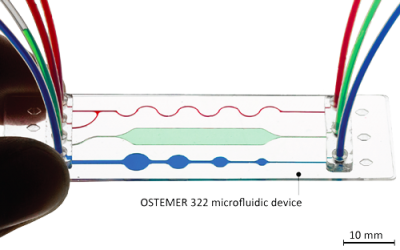 Ostemer 322 is a versatile UV-curing resin made specifically for the requirements of microfluidics, MEMS and lab-on-chip. 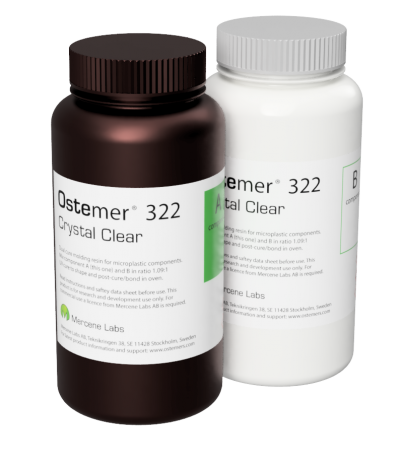 I have been using the OSTEMER Crystal Clear for over a year to build microfluidic devices for my PhD projects. 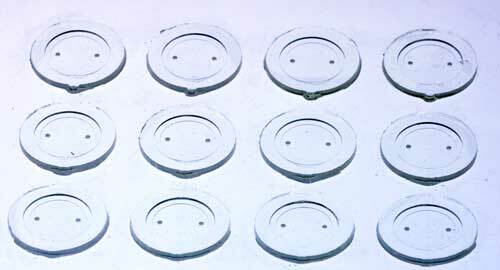 OSTEMER Crystal Clear has allowed me to rapidly iterate new designs and build sturdy nice looking chips. 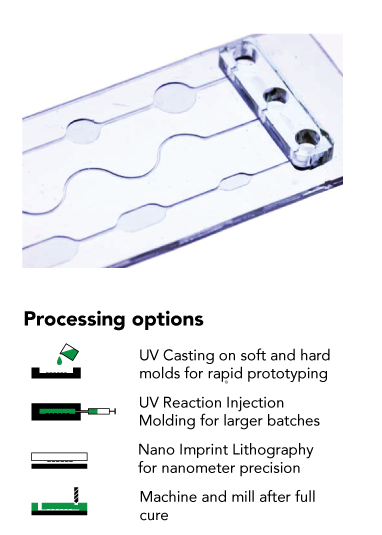 I have been using it to mold microfluidic cartridges and also bonding the chips to silicon or glass without surface treatment which is very useful! 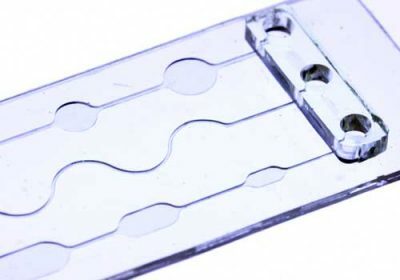 This is a very handy building material to have in every microfluidic lab! I have been using OSTEMER 322-40 for the last three years for the fabrication of microfluidic devices especially for in vitro cell culture applications with integrated sensor systems. 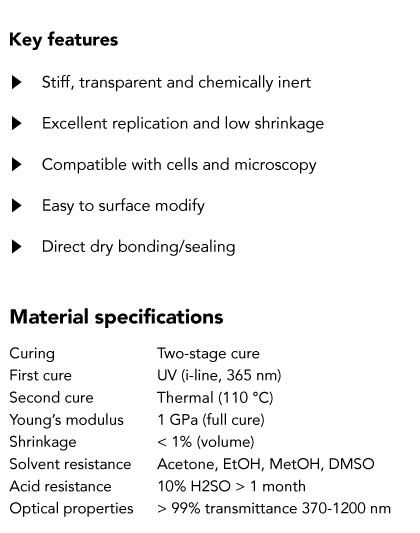 The introduction of the thiol-ene-epoxy thermoset to our laboratory simplified the integration of additional functional units, increased the durability of hybrid chips and enabled the fabrication of complex multi-layered structures. 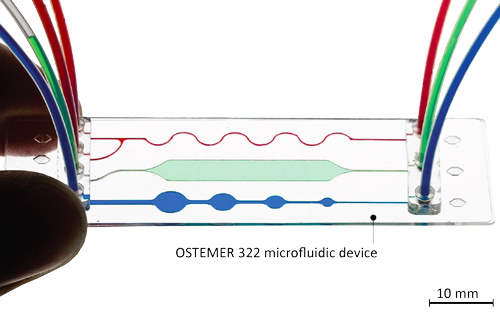 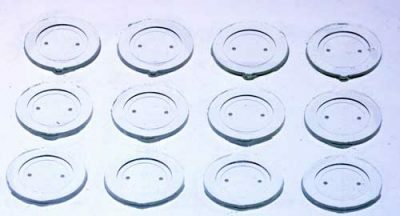 One advantage over PDMS is the reduced bubble formation in channels when performing long time experiments outside of the cell incubator. Having the OSTEMER in the laboratory shelf does not only increase the “toolbox” but actually enables rapid fabrication of robust systems.